Both no-fault insurance and liability coverage are required by law when it comes from Pennsylvania car insurance laws. These requirements are in place to help protect drivers in case an automobile accident. Learn more about automobile insurance by reading on. Some Pennsylvania car insurance companies offer a single limit of $35,000, which covers the entire liability coverage requirement. Liability coverage helps cover the costs of any victim’s injuries and damages that are the result of an accident that you are found at fault for. No-fault insurance helps to cover the cost you or your passengers have in regard to medical bills that stem from an accident. This is regardless of who is at fault for the accident. The limited tort option will result in a lower car insurance premium than the full tort option. Collision Coverage – Accidents can lead to costly auto repair bills. 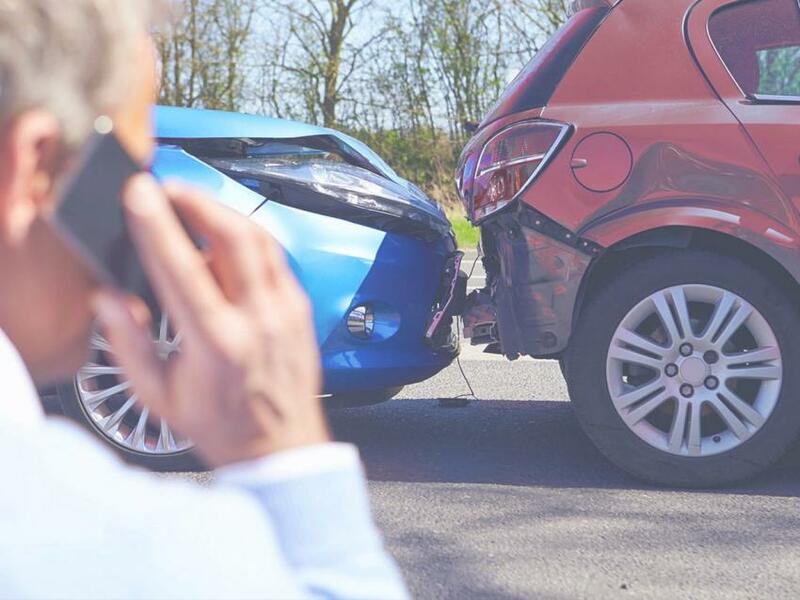 Collision helps cover the costs associated with damages to your vehicle if you are involved in an accident. Comprehensive Coverage – Comprehensive coverage helps in a number of non-accident situations. Damage from animals, fire, theft, and vandalism may be covered by comprehensive insurance. 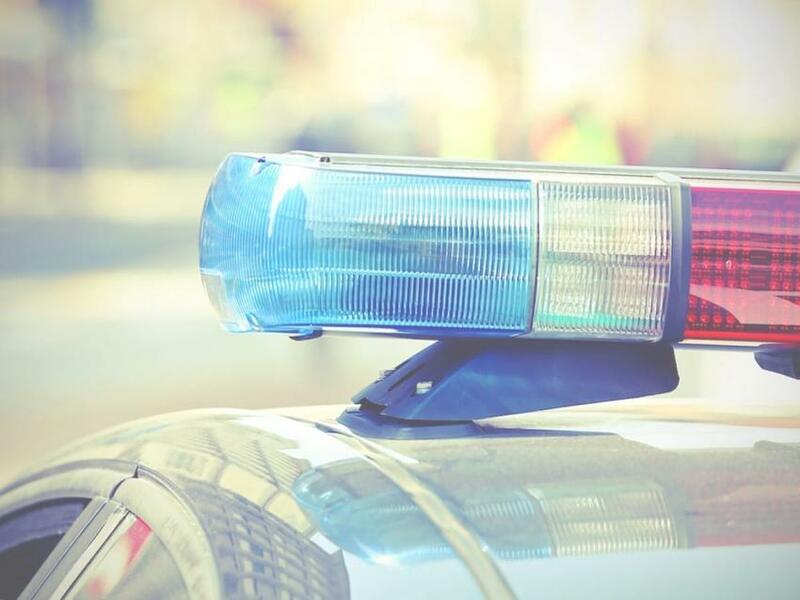 Uninsured Motorist Coverage – If an accident involves an uninsured motorist, this coverage helps with costs that would normally be paid by the states required minimums. If you have a suspended auto registration, anyone driving your vehicle is breaking the law. The best car insurance rates are right here. If you have questions please send us a message. 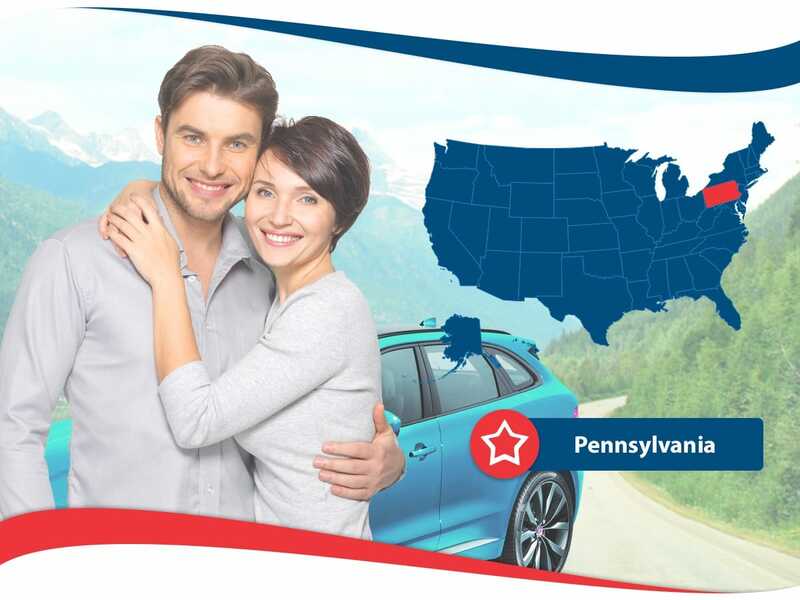 We provide free auto insurance quotes so you can choose the best rates using the best Pennsylvania car insurance discounts. 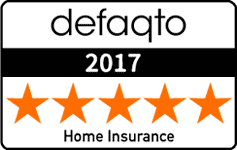 We want to help you get cheap car insurance that fits your needs. Your free quote awaits.